Before we explain how you can leverage the power of negative thinking, let’s first discuss what it is. There are two views on negative thinking: The first, and probably more common, view of negative thinking is linked to things like depression, complaining, worrying, and stressing about everything. It’s the process of finding the worst in even the best situations. It’s about inaction and fear. The second view, and the one we’d like you to focus on today, is about growth, understanding, and learning. It’s the process of visualizing all the bad things that could happen to you, so you become less afraid of taking action. This second view of negative thinking helped me train and successfully swim across the English Channel as well as start my own business in a recession. 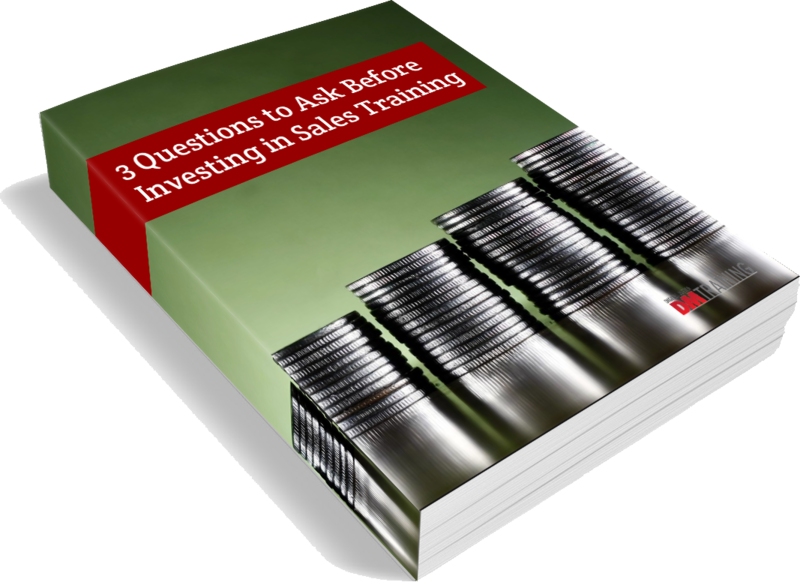 If you always ask for the right next steps, you will always have a more qualified pipeline and a more effective way of managing your time and sales activities.